Birkmire can accommodate your specific needs affordably and efficiently with the highest level of expertise in the area. Birkmire offers personal warehouses as an alternative to storage rentals to house and store collectibles, inventory, or business supplies. Birkmire’s Big Box storage solutions is simple and economical with our competitive pricing and high response rate. 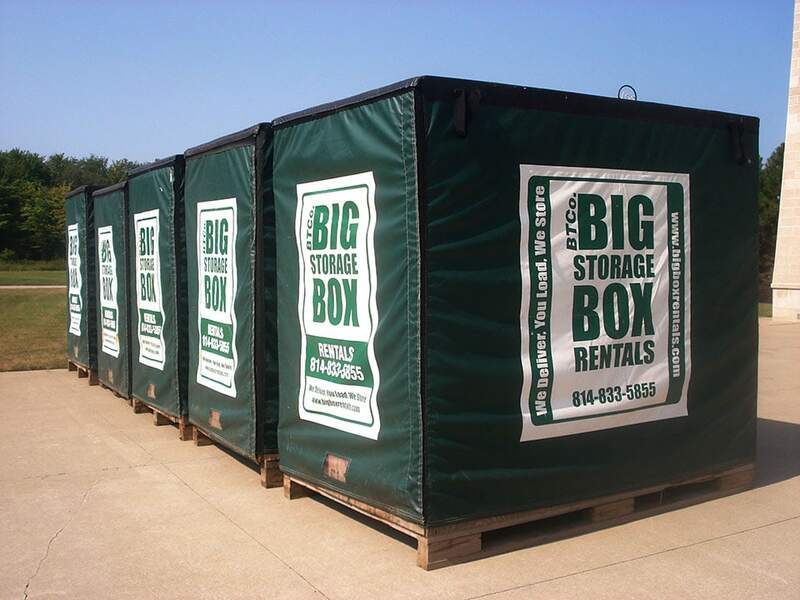 If you need additional storage, we provide secure, convenient, ground-level storage containers that are conveniently delivered to your location. Birkmire offers short and long-term solutions that are efficient and affordable. This allows seasonal storage for patio furniture or winter equipment. Birkmire can even protect your bike from the elements during the winter by taking advantage of our motorcycle storage service. We can house your motorcycle in our secure warehouse and ensure it isn’t damaged by rust or corrosion while it’s not in use. Birkmire’s warehoused self-storage solutions will help de-clutter and create more space. Whether you’re remodeling, or need more room, we can safely store your items, clearing up valuable living space. 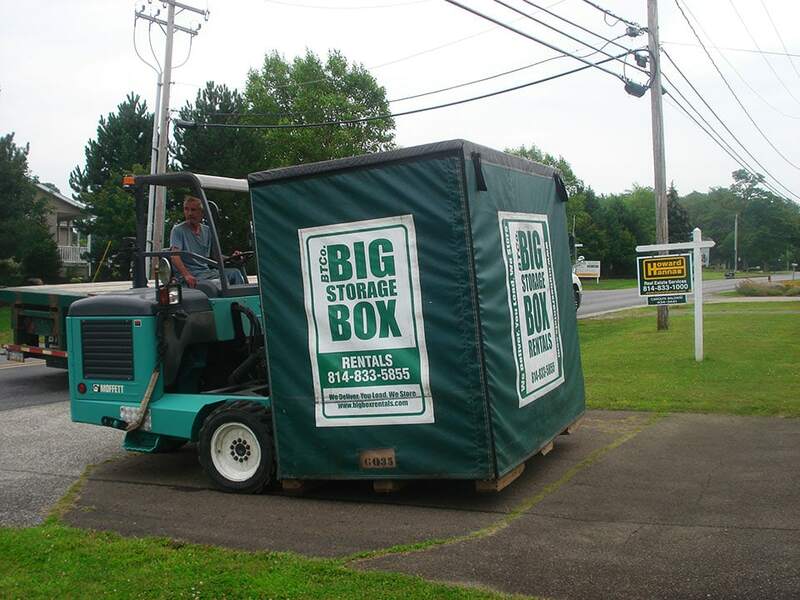 With these mobile storage units, we deliver the Big Boxes right to your door; you load your items and we store them in our heated warehouse. 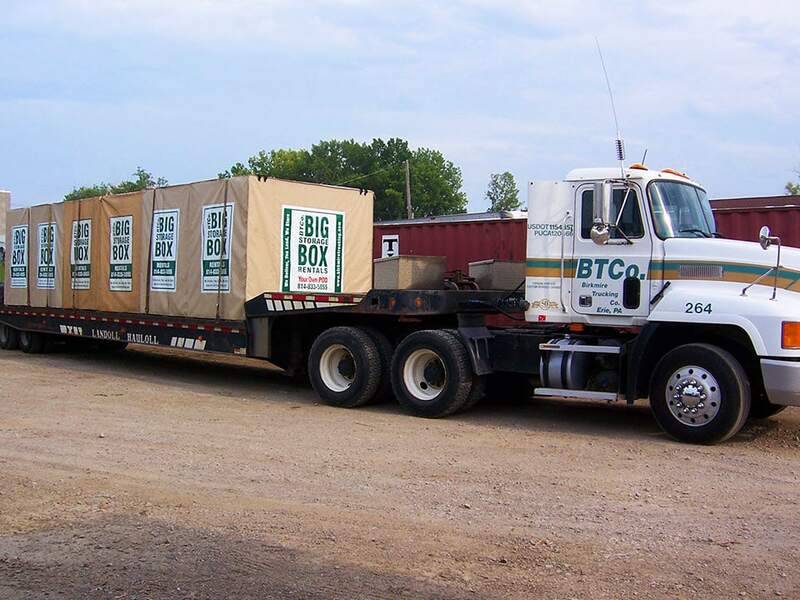 Birkmire offers BIG BOX storage solutions in our secure, heated warehouses located throughout the Erie County Area. Birkmire supplies top of line, locally maintained storage solutions with access to your items with a simple phone call. Stay organized, store items that aren’t being used, and create more space where you need it the most with Birkmire’s traditional self-storage units. Conveniently located and impeccably maintained, Birkmire Storage Solutions include units with 24-hour access available in two convenient unit sizes, 8’ x 20’ and 8’ x 40’.